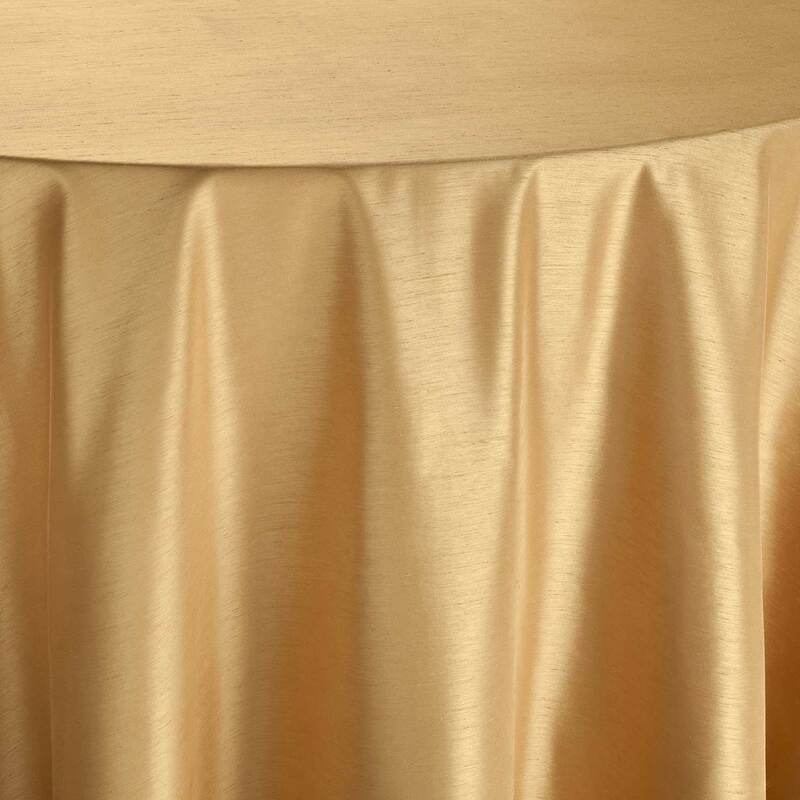 The twisting gold pattern brings a beautiful, subtle texture and variation to the soft ivory background of Gilded Jakarta. 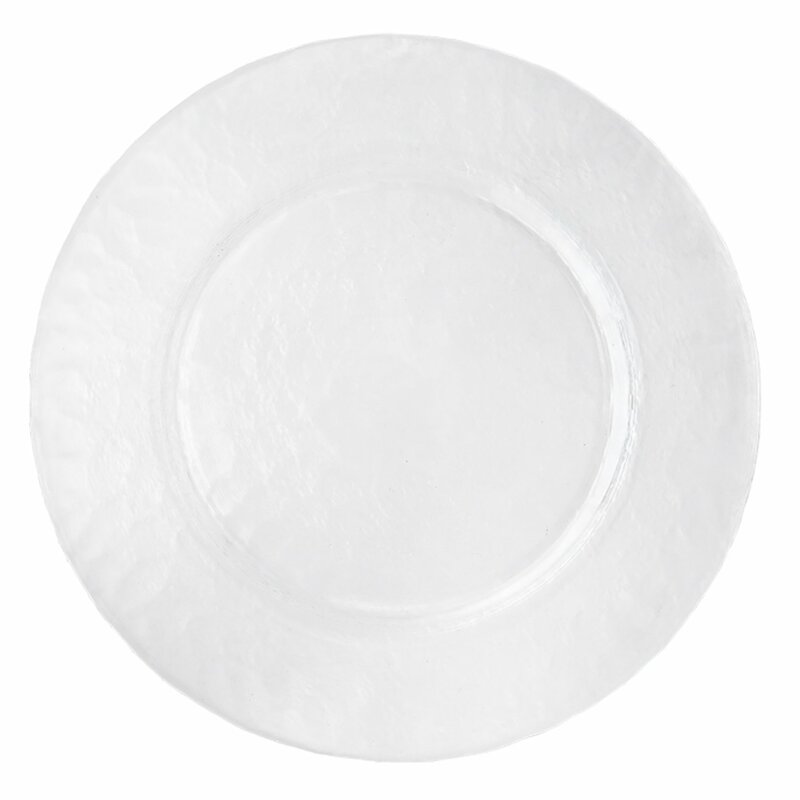 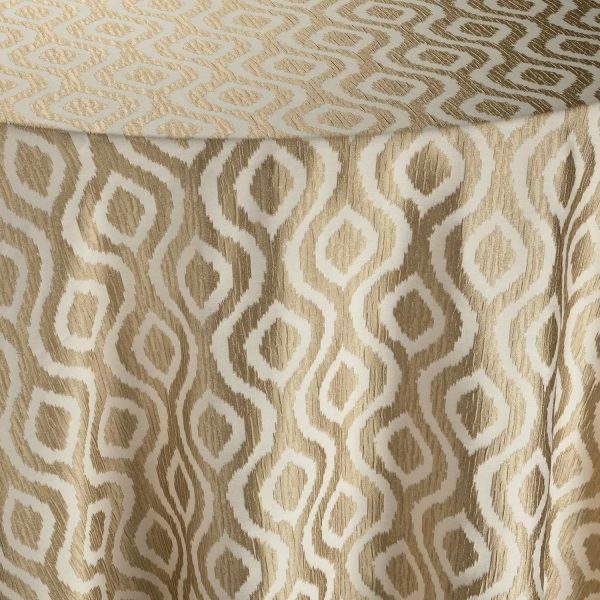 Circles and curves intertwine on the delicate base hue for a fun and sophisticated ikat pattern. 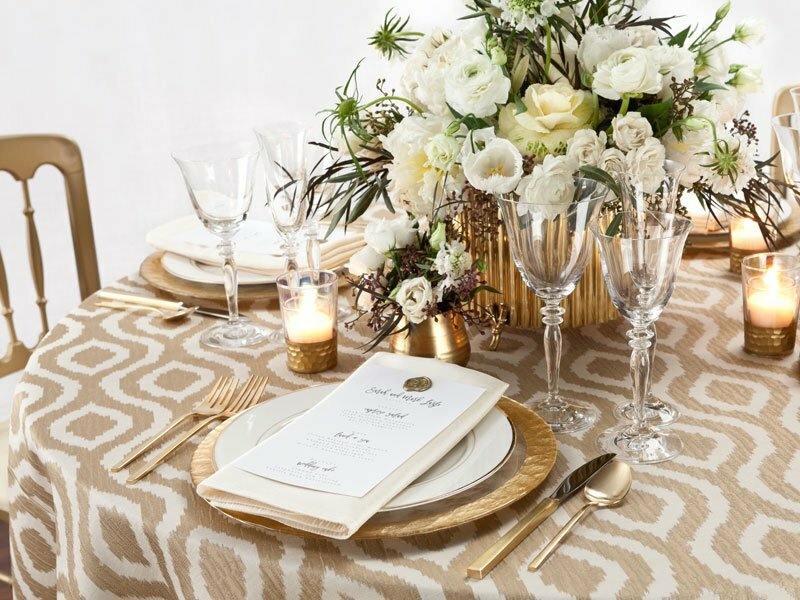 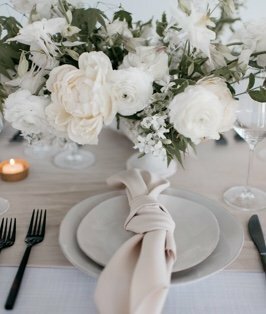 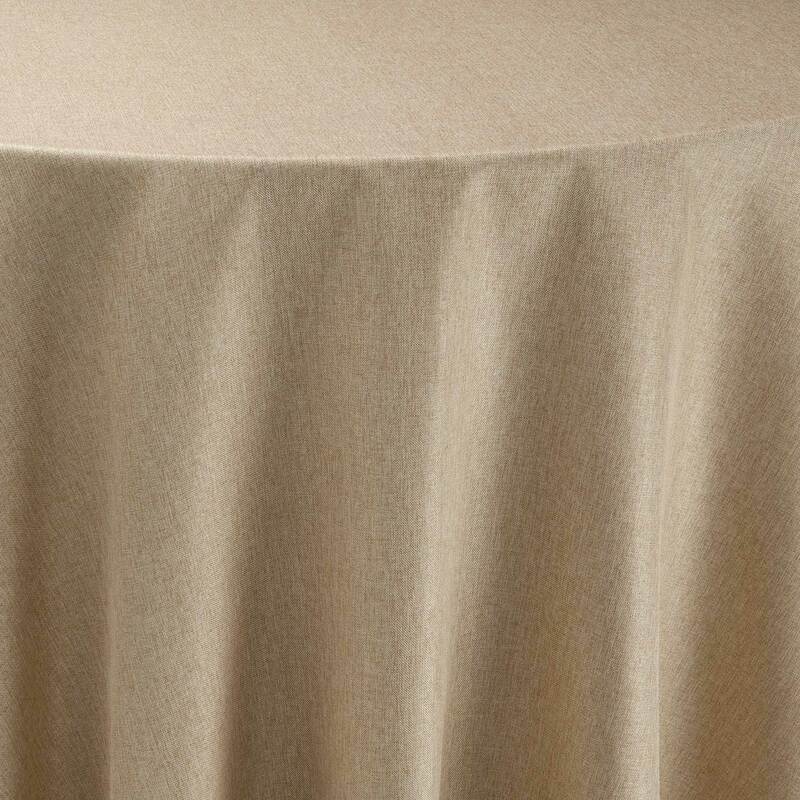 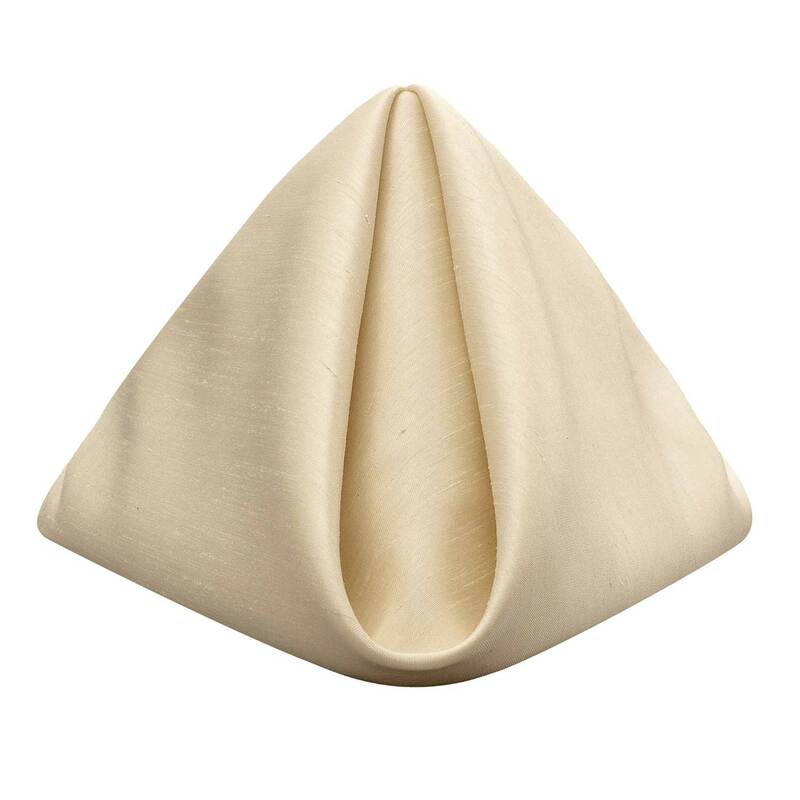 The Alloy Collection linen has metallic designs woven into a soft, shimmering fabric with a lovely drape – a stunning foundation for any special occasion tablescape.